Electronic commerce and internet company Rakuten has been named by Forbes as one of the world’s most innovative companies, famed for its vast appetite for acquisitions and joint ventures. Throughout its history, Rakuten has cast a wide eye over other companies in its field, and has invested heavily in OZON.ru, Pinterest, Play.com and AHAlife, among other organisations. Since its creation in the 1990s, the group has delved into a wide range of services and businesses, including travel, media and online retail. 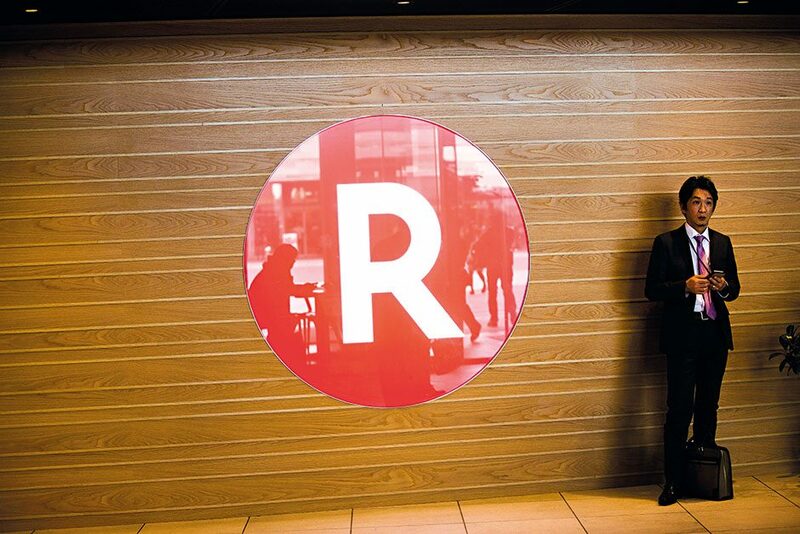 Rakuten recently relocated its corporate headquarters from Shinagawa to Setagaya in order to consolidate its Tokyo offices and boost future growth.